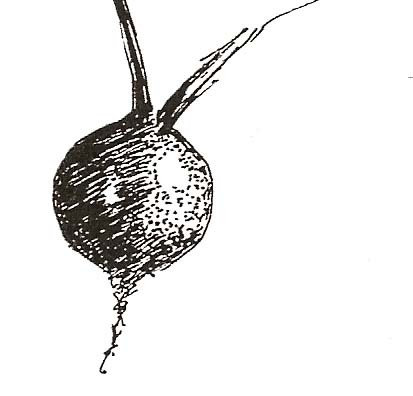 of Ferlinghetti and Bukowski yet people argue he was not really a beet writer at all but a turnip, all raw and spicy and dicey. There’s gold in that there soil sayeth the tiller and author. Bat guano seals the deal, mined from metaphysical caves. talking heads drown in the naiveté of their banter. they rejected faded doilies and time clocks stamped upon their aspirations. Red figures shape-shift the days and decorate the evenings with Zuni chants after somebody’s rodeo husband turns up Hank Williams on the radio. Hobos, ghosts and wanderers wear challenged faces. breeds division with his fat big-deviled toe. shared with poems and beads, a chorus of hallelujah. The Mayans foretold it too. Did you think the apocalypse is just a box office hit? next to potatoes and Plath, they ordain my shrine in the pantry of merit. You say I got the dates wrong? Cronkite would have a fit at blurred boundaries today. I want you back, to hear you say good night once again. I want it the way it was when the appliances were built to last. But then again I don’t. people didn’t talk much. The truth was hidden. The road had a different story. because vegetables are good for one’s health. dressing rooms in latrines on back streets in neighborhoods, way back ‘o town. over her family’s fate at being herded away like cattle and banished upon barren lands. The same thing done to the Japanese. Did you think our seedlings could not grow there? and so she fled as soon as she could. shooing away their chickens scurrying about the yard and underneath a clothesline. You must turn the channel to understand. the message still the same. what it was all about back then. conceived from a muse during a riff or a rhyme on a Saturday night. The tipped hats and rakish glances are simply a kiss and a dance before its time. The beet generation is mine.